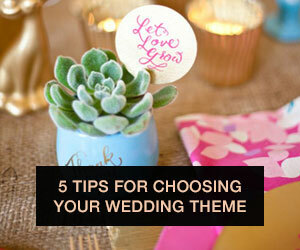 One of the things that I’m learning about wedding planning is that the topic of gifts is rather controversial. What seems sweet (people want to help you furnish your first home!) has turned into a bizarre ritual that has tons of rules and tons of drama. Here are five commonly-accepted wedding rules that make absolutely no sense to me. 1. You must have a gift registry. Most brides and grooms I know are really uncomfortable with registries. The general consensus among my engaged friends is, “Is this really necessary? I already have silverware...” As getting married later and living together before marriage becomes more and more common, there seems to be less of a need to ask for towels. (Seriously, when my fiance and I moved in together, I wished we had a registry. Two years later, I’m like, “Bed, Bath & Beyond? Been there, done that ridiculous argument over bowls.”) Unfortunately, there are tons of people who have come to expect a gift registry. I understand this on one level (if someone is going to buy you a gift, she wants it to be something you’ll actually use) but on the other hand, it just feels icky to be so specific in what you’d like to receive. Part of the magic of gifting (to me anyway) is the element of surprise. As a guest, I love shopping for the perfect gift you never knew you always wanted. As a recipient, I love receiving that kind of a gift. The registry kills it. 2. Couples are doing everything for the gifts. I hear this all the time from people whose friends are getting married. “I can’t believe they expect me to come to an engagement party, shower, bachelorette party, and wedding! That’s four gifts...so greedy!” Seriously? Most couples aren’t coming out ahead after they’ve signed all the checks for their wedding. The days of parents paying for everything are long gone and even couples who are very aggressive with their budgeting quickly realize that it's hard to throw a wedding on the cheap. Even if guests give cash, the best most couples can hope for is to break even. So unless spending thousands of dollars to put on a good party to end up with a few hundred dollars in Crate & Barrel gift cards is your definition of greedy, I'm pretty sure most couples aren't in this for the gifts. 3. If someone wants to throw you a shower, you must let her. Etiquette dictates that showers must be thrown by someone other than the bride, so she has very little say in how (or whether) a shower happens...and yet she's the one who is blamed if it turns out to be kind of a drag. 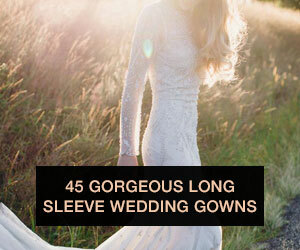 And they are so often a drag, thanks to the traditions and rules that the bride has very little say in. I mean, ooh-ing and aah-ing over towels or dish cloths whilst nibbling at tea sandwiches is not most women’s idea of a good Saturday afternoon, but the registry makes the whole thing much worse. 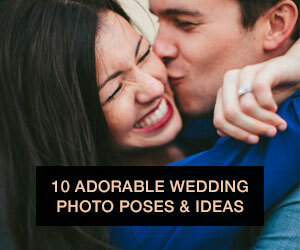 Because now you’re ooh-ing and aah-ing over...a bunch of stuff the bride very specifically requested. “I love it!” she says each time. Well, of course you love it. You asked for it, in that exact color. I think we need to agree that if we’re going to do gift registries, we need to not do present-opening-as-entertainment. A party where the main activity is watching someone open all the gifts they specifically asked for is really kind of lame when you think about it. It gets even worse when you consider that all of the guests remember seeing each gift you open on your registry and can mentally note how much everyone else spent. I love that no one has to sit around watching the couple open gifts at weddings; let's make that a thing at showers too! 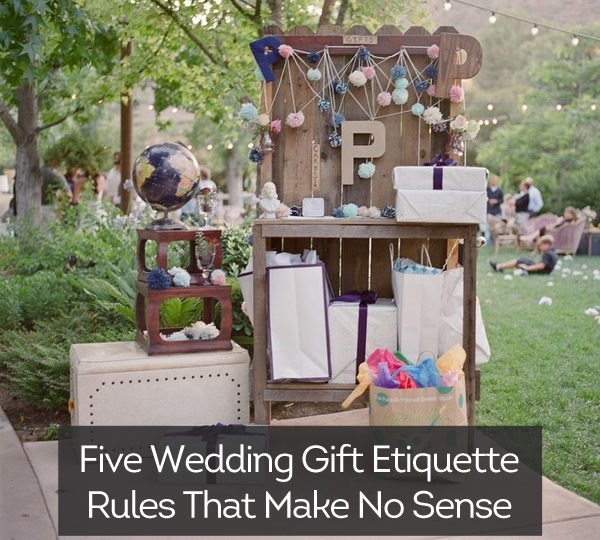 Or we could just stop "showering" people with gifts altogether, since most brides aren't that into it. 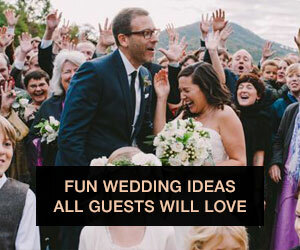 Instead, why not throw a pre-bridal luncheon for friends and family members who want to hang out and have a little fun with you before the big day? I don't know about you, but I'd way rather eat yummy food and get buzzed over pedicures with my friends than awkwardly open things they bought me from a list. 5. Gifts aren’t required, but you can’t remind people of that fact. 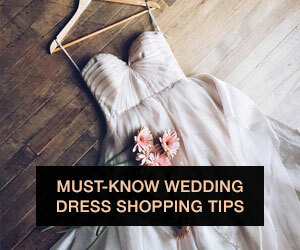 According to wedding experts, it is not appropriate to say, in any situation, “Please don’t give us a gift; your presence is enough!” Even if you want people to know that you do not expect them to get a new dress and stay in a hotel and buy you a $150 teacup. Nope, saying, “We really don’t need anything!” is considered rude because (apparently) that presumes someone wants to buy you a gift. In a way that an itemized breakdown of the gifts you’d love to receive doesn’t. Wedding gifting is such a strange set of traditions, rules, and assumptions that are holdovers from generations that experienced marriage in completely different ways than couples today do. 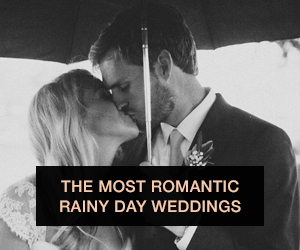 I'd love to see couples getting married now begin to redefine what's considered "OK" when it comes to wedding gifting, but it's an uphill battle, and with wedding planning, you really do have to pick them carefully. So I'll give this round to the bossy relatives and overzealous department stores who are eager to keep the registry as A Thing as long as we can just admit to each other that it's the WEIRDEST THING EVER and we're only going along with it because, well, if you have to pick a hill to die on, the one that results in some fun kitchen gadgets isn't the worst battle to lose.